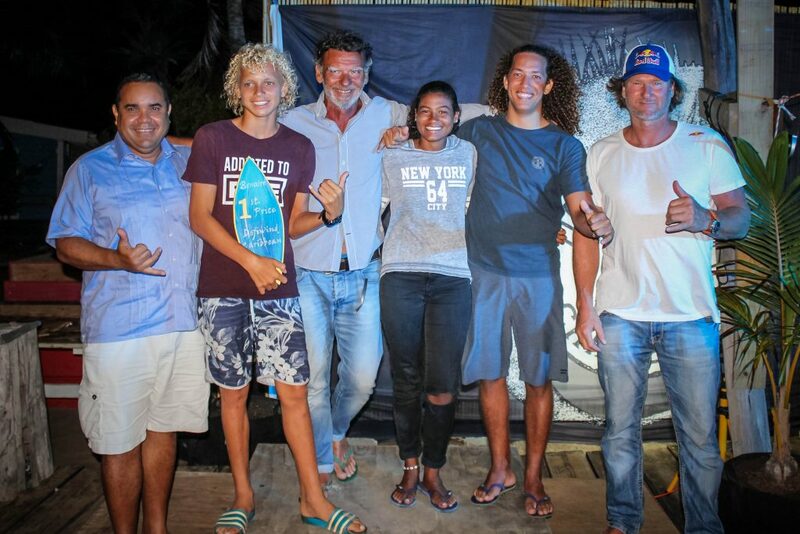 in 2018 BONAIRE HOSTED THE THIRD EDITION OF THE DÉFI WIND CARIBBEAN! 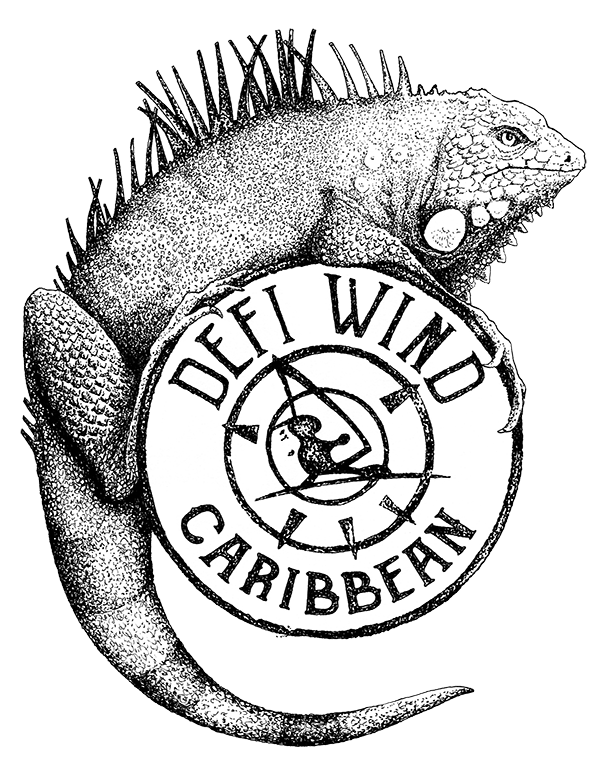 The Defi Wind Caribbean organization is one of the biggest windsurf and kitesurfing competition in the world! 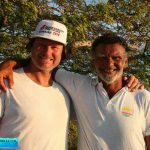 Defiwind Caribbean is organized by the Defi Wind organizer Phillipe Bru and 42 times world windsurfing champion Bjorn Dunkerbeck. This event is hosted at Sorobon Beach Resort, which also the starting location point, as well as the location for side events for the participants. Bonaire is chosen as the host of this event because of a few crucial factors: steady winds all year long, the beautiful scenery, friendly water condition, and extremely pleasant weather and water temperatures. There’s a reason why people from all over the world of different levels see Bonaire as one of their favorite spots. DefiWind Caribbean takes place right before Sorobon Masters – a local windsurfing competition! All the participants of the DefiWind Caribbean are invited to register for both events! So, most of the contestants extend theirs stay and also register for the Sorobon Masters and Dunkerbeck GPS Speed Challenge 2019. 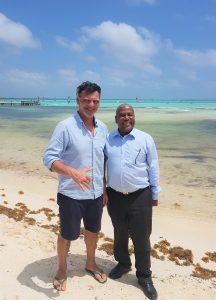 Le Défi Wind founder and chef Philippe Bru chose the beautiful island of Bonaire to be the hosting location for the Caribbean edition of the Defi. It is a collaborative project between Bjorn Dunkerbeck, the organisation team from Bonaire and Philippe Bru. The combined skills definitely promise the participants an exciting third edition! 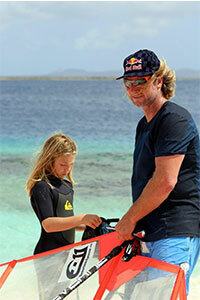 Windsurf legend Bjorn Dunkerbeck is part of the organization of Défi Wind Caribbean. His experience and knowledge is the perfect addition for the team. Not only is he part of the core organizing team, but also one of the most entertaining race participants to admire and watch during the Defiwind! 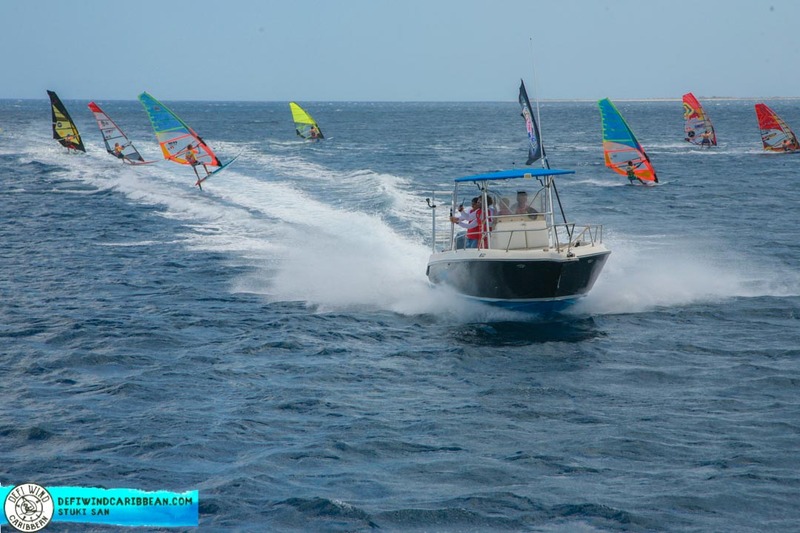 Defiwind Caribbean is a part of a triple event that takes place yearly in June, alongside Sorobon Masters and Dunkerbeck GPS Speed Challenge. The foundation focuses its efforts to attract attention of the Bonairian and Caribbean companies towards local windsurfers and promotion of the island as a windsurf destination. As the potential has yet to be maximized, the addition of Defiwind Caribbean has increased visibility and possibilities in the future!